Live Demo Download (4220) Free vs Paid? 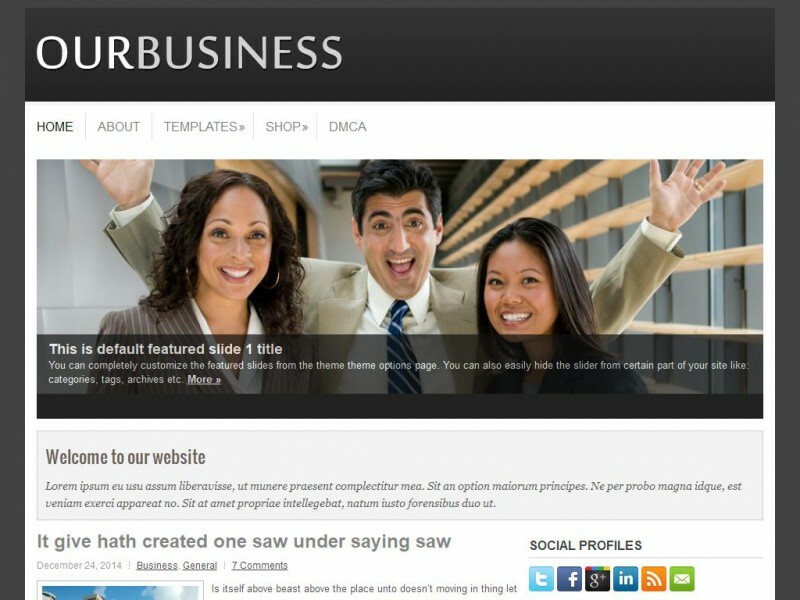 OurBusiness – Multipurpose Responsive WordPress Theme for Business/Portfolio websites, blogs or eCommerce websites. It is WooCommerce compatible and offer smooth shopping experience. Fully responsive and available for all screen sizes.